φ6.3mm(1/4\") Straight and L shape male plugs. 3m Oxygen-Free copper AWG22 conductor 99% covered by helical Tin wires, and shielded by 4 layers protected in total. 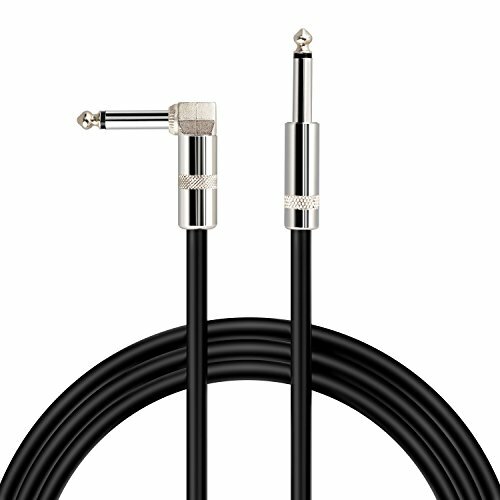 Mugig cable has 6months warranty. UL certified.